Samsung has been pretty inventive in the digital camera world. The NX1 sits in a crowded field of excellent cameras - both DSLR and mirrorless - such as the Nikon D7200, Canon EOS 7D Mark II, Panasonic DMC-GH4 and Fujifilm X-T1. Ironically, the only major complaint we had about the NX1's video was that it was a bit too forward looking: it relied on the advanced H.265 codec, something that many computers and editing systems are just now beginning to handle well. 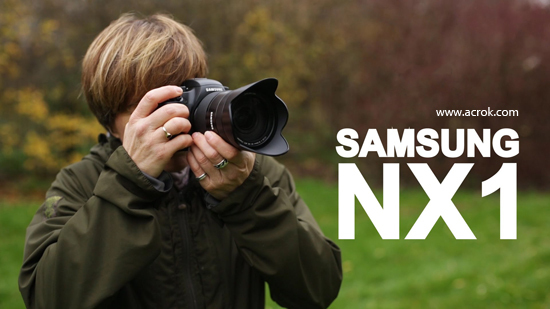 After recording some stunning 4K footage by Samsung NX1, chances are you want to edit these 4K videos in iMovie so as to make them more stylish, before uploading to YouTube or posting on Facebook. However, here comes the problem, the recorded MP4 files are compressed using the H.265 codec, which is final delivery codec and it is not one you want to use for editing. On this circumstance, if you are stick to editing Samsung NX1 footage in iMovie, you'd better convert them to a more editing-friendly format for iMovie like AIC .mov. Actually, it's not as difficult as you imagine. What's need is a just a common video converter like Acrok H.265 Video Converter for Mac - The program works as the best Mac 4K Video Converter. It helps you fast transcode Samsung NX1, Lumix GH5s, GoPro Hero6, Samsung NX500 H.265 footage to iMovie preferred AIC with fast encoding speed and without quality loss. What's more, it's the optimal tool for transcoding other 4K/1080P/720P videos to kinds of NLE programs Final Cut Pro. 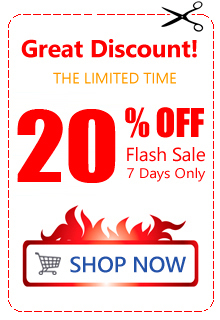 Avid Media Composer, Adobe Premier Pro, FCE and more. For Windows user, please turn to H.265 Video Converter. Just download it and follow the simple guide to achieve your goal. Run the program you just set up. Drag and drop the 4K files to the Converter. You can also hit Add files button to import videos to the app. If you want to join the imported clips into one for easy editing, please tick the box "Merge all files into one" on the 4K Video Converter interface. Choose output format. 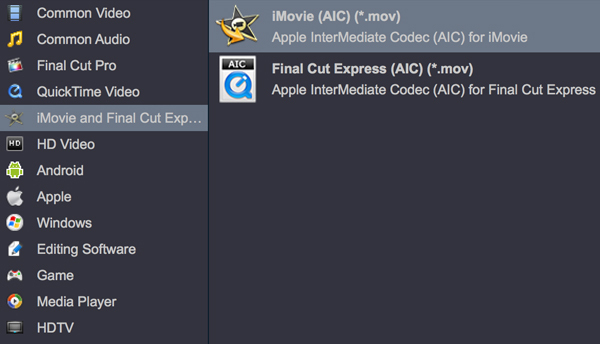 Click "Format" bar and choose "iMovie and Final Cut Express"- then select "iMovie AIC (*.mov)" as output. as output format for editing raw 4K in iMovie with natively supported video codec. Settings. Click "Settings" button if you'd like to customize advanced audio and video parameters like Video Codec, aspect ratio, bit rate, frame rate, Audio codec, sample rate, audio channels. If you want to get original 4K resolution, just keep the video size as original. Start converting H.265 video. Hit the convert button of the best 4K Video Converter. It will start converting NX1 4K for importing to iMovie immediately. Soon after the conversion, just click "Open" button to get the generated files for natively editing in iMovie perfectly. Well to be honest i'm a big fan of Acrok HD Video Converter which works perfect and great. next thing is we can do as many conversion as we want, i mean we can convert or edit by using this Canon Video Converter.